Make the time to develop a solid transition plan for your farming business. You’ll help ensure that your family’s wishes are met, and emotional stress is minimized. 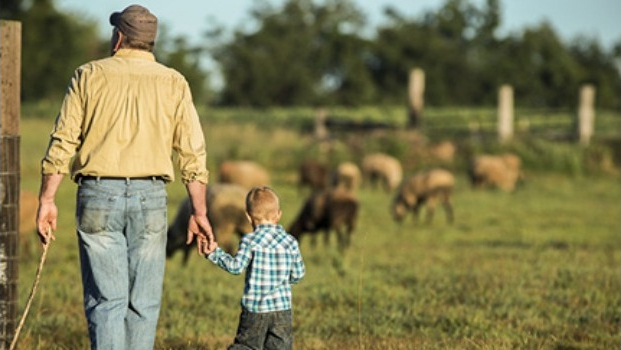 Unlike estate plans, which concentrate on tax liabilities and the various ways to lessen the tax burden, succession plans focus on the future of the farm. They’re an integral part of an estate farm plan. Transferring or selling ownership to a vested family member. To be fair to non-farming heirs, you may leave them with equal settlements of money, stock or other assets. Liquidating farm assets, such as auctioning equipment and livestock or selling land. Renting or leasing your land and equipment. Selling or contracting the property. What do my spouse and I envision for the future of the farm? Do I want to stay involved with the operation on a smaller scale? What kind of income might I need for retirement or health care costs? If you have a family member who could and may want to take over the operation, you should be comfortable that they have the knowledge and skills to run it profitably. Also, think about siblings who might each want a piece of the farm. Are you being pressured to sell by those who don’t share your love of the land? You can also trust Nationwide to help guide you throughout the entire transition planning process. Learn more about our program by visiting our website.